It is really a good news for Kamal Haasan fans. Kamal Haasan is one of the few actos who chooses different subjects irrespective of the success, failure of the films. It has been one and half year Kamal Haasan film released.. Toongavanam(Cheekati Rajyam in Telugu) released on Diwali 2015. He has commenced the shoot of 'Sabash Naidu' in his own direction later.. but the shoot was stalled due to his accident. Kamal is readying 'Vishwaroopam 2' for the release now. It is a sequel to the super hit 'Vishwaroopam' which was released in 2013. As 'Viswaroopam 2' movie landed into financial troubles release got delayed. Kamal Haasan got ready to release the film on his own through his Rajkamal International banner. Kamal's team is completing the Pending works for the past few days. Patch work of the film is presently going on in Turkey.. and it will be completed by Monday. 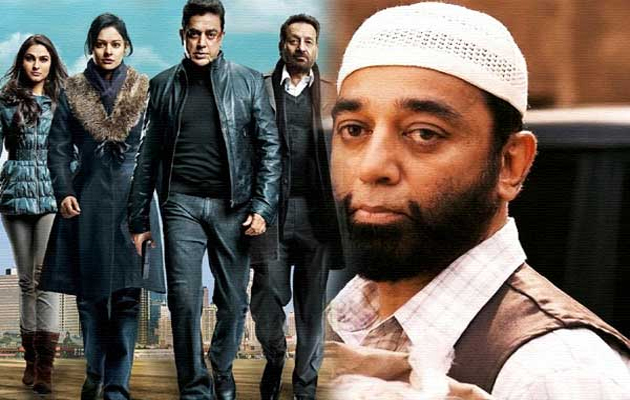 'Vishwaroopam' focused on global terrorism.. the sequel focuses on terrorism in India. They are planning to release the teaser of 'Vishwaroopam 2' on June 28 on the occasion of Eid. Pooja Kumar.. Andrea.. Rahul Bose played other key roles in the film.